Interested in starting your own Chapter? By becoming a director, you can make meaningful personal/business connections, inspire other women and make some extra money! 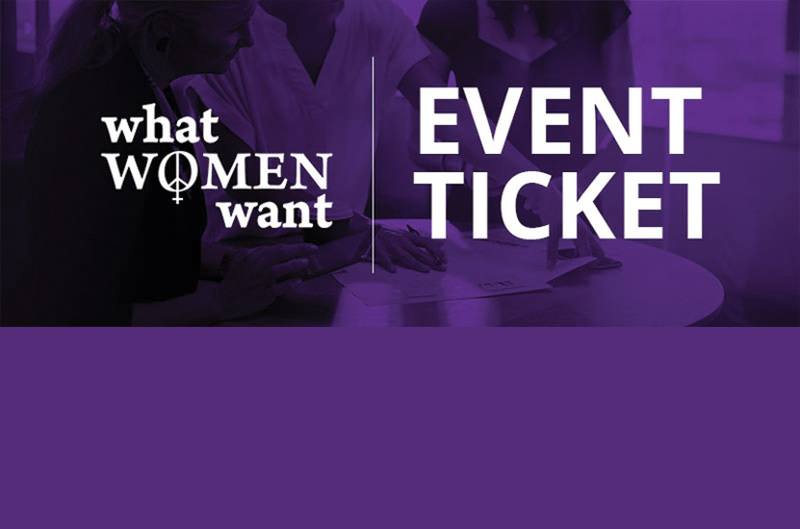 Please join us for our APRIL EVENT – and meet some dynamic woman. Michelle will share her #1 Best Seller Book “Prosperity After Divorce: Take Charge Of Your Finances & Create The Life You Really Want With LifeStyle Re-Design Planning (TM)”, and the story about why she wrote it. We as women need to know how to Master Life’s Transitions in relation to money and how those transitions affect us. So many of us women have been through multiple careers and life changes, and Michelle will address “LifeStyle Re-Design Planning” to lead us to a more solid way or reason for being in tune with our finances. *Photo ID required to enter! 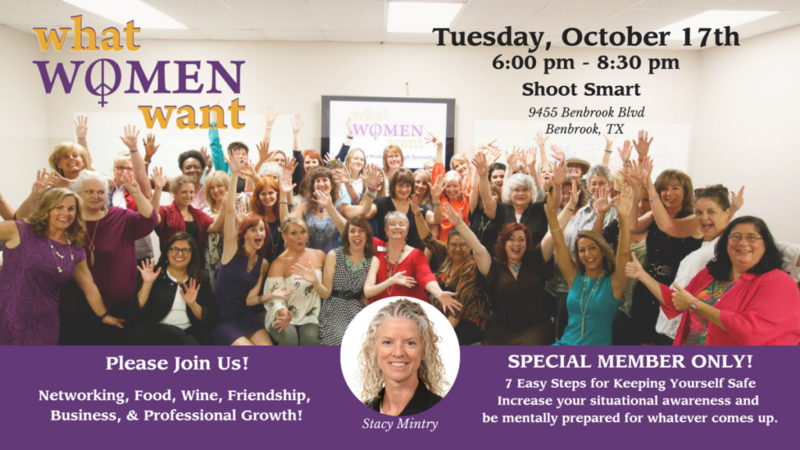 WHY JOIN US AT WHAT WOMEN WANT NETWORKING? What Women Want Networking is a Live and Online networking community that serves as both platform for women to be heard and a haven to network, collaborate and support women’s lives both professionally and personally.